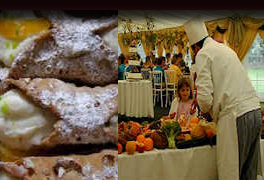 Long Island Caterers - Thanksgiving Catering! 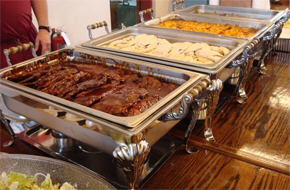 Royal Catering of Long Island, hot and cold buffets, corporate and family BBQ's and party heros. 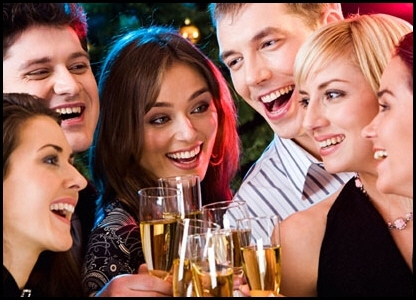 Celebrating Holiday Parties at your own facility or home enables people to socialize and connect with one another more easily. This more simple approach is less intense, more economical and is actually preferred by employees, family & friends. All Menus are available and can be customized. Click Here to view HOT Entrée Selections. 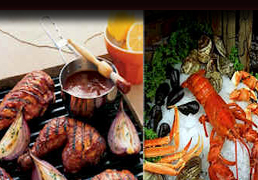 Caterers for New York: Catering to Long Island, Nassau County & Suffolk County, NY AAA Royal Caterers & Long Island Barbeque Caterers, serving Long Island business & private residential homes since 1982. 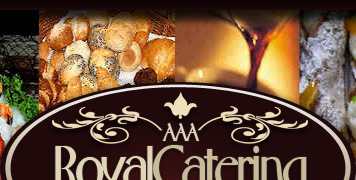 AAA Royal Catering handles off- premise catering, corporate catering, event catering, social party catering, social event catering, party planning, catering BBQ’s, outdoor picnic & barbeque catering, block party catering, Shiva catering, memorial catering, funeral catering, in offices, homes, hotels country clubs, outdoor parks, rental halls.